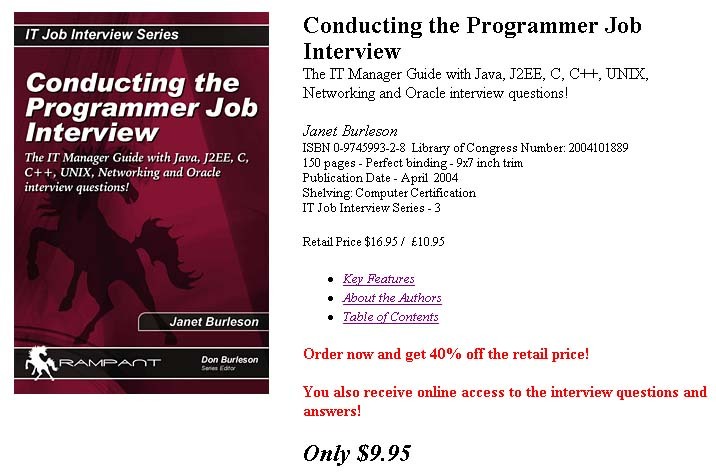 Our handy guide provides programmer interview questions and much, much more. Don't miss these great programmer interview questions! 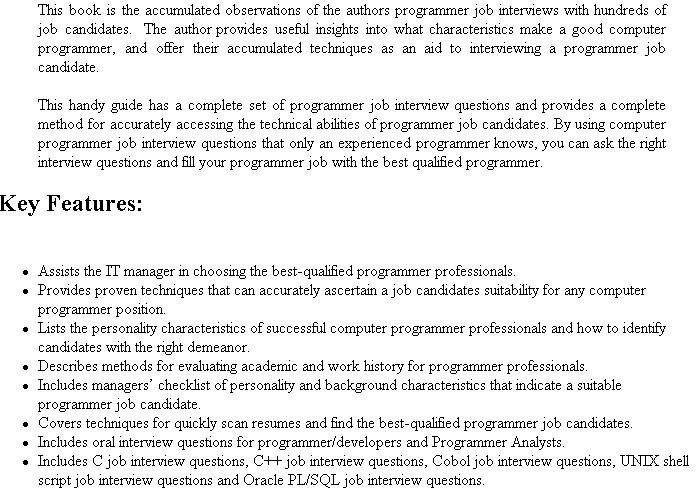 Answering correctly to programmer interview questions could mean the difference in your interview. Learn about the best answers to programmer interview questions.